Oh hey! 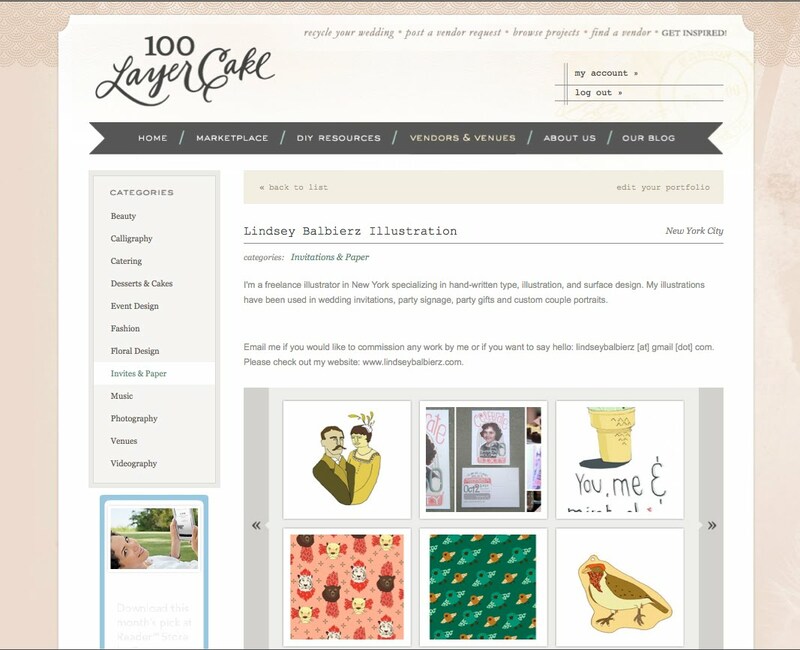 I just joined as a vendor on 100 Layer Cake. It is an awesome wedding site that offers different vendors online. While I offer a different style, I would love to help couples on their wedding day invites. Check it out my page!